Hey there DIY lovers! DIY crafts and tasks have taken over, and we are obsessed with the lovely ideas that can be found all over the internet. If we can do it by ourselves, why asking another person for help or assistance? There is no point in that, is there? 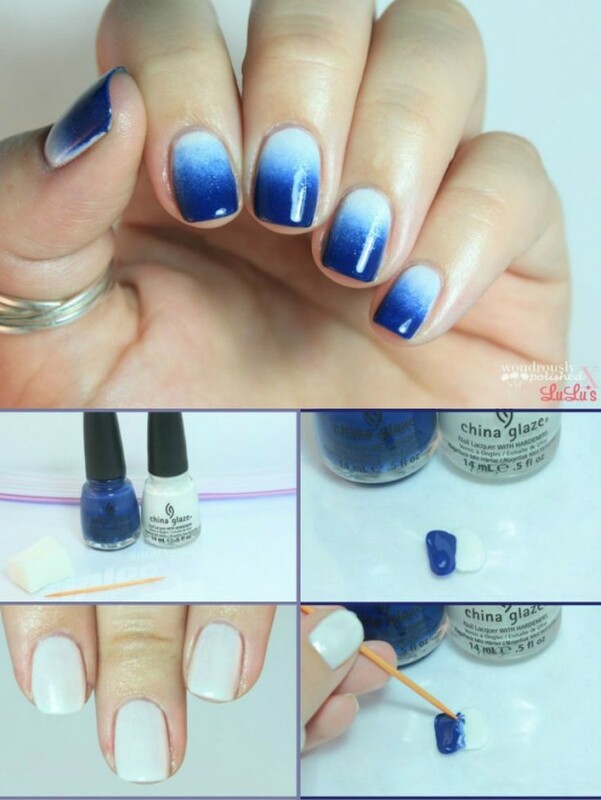 Girl love nail arts, especially when they are shown in several steps which can really help them achieve the amazing looks. 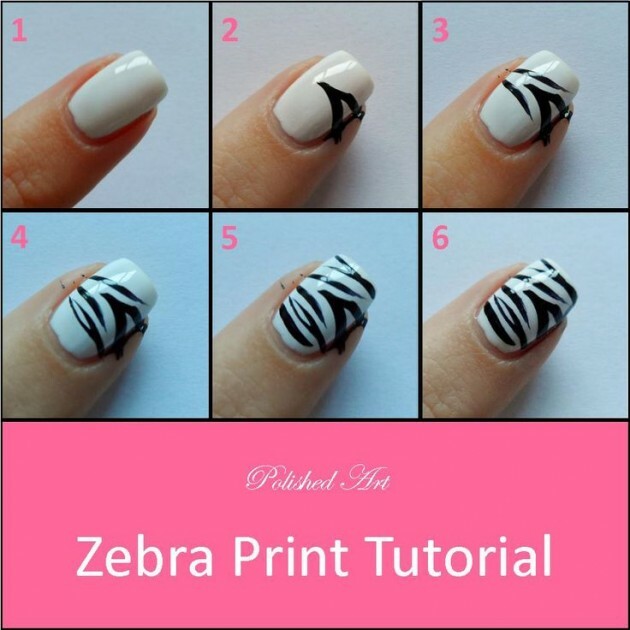 For that reason I decided to share with you some Super Easy And Modern Nail Art Tutorials that you would want to try. There are so many different ideas down there, and I’m sure that you will be able to find something that will catch your eye, and that will make you reach the shelf and grab the nail polished in order to do them as soon as you see them. It’s summer time, and everything is about prints and colors. The tutorials are so colorful and the patterns vary. I bet that these nail designs will make you look at your best and will complement every single one of your outfits regardless of the event you are about to attend. 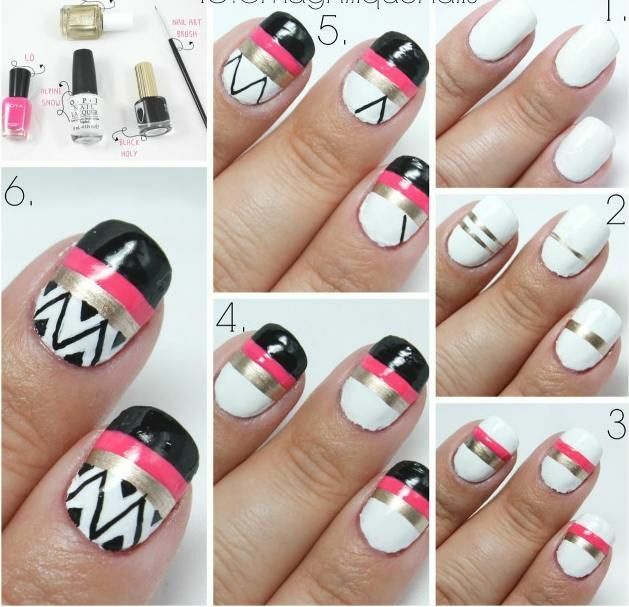 One of the easiest nail designs feature striping tape. 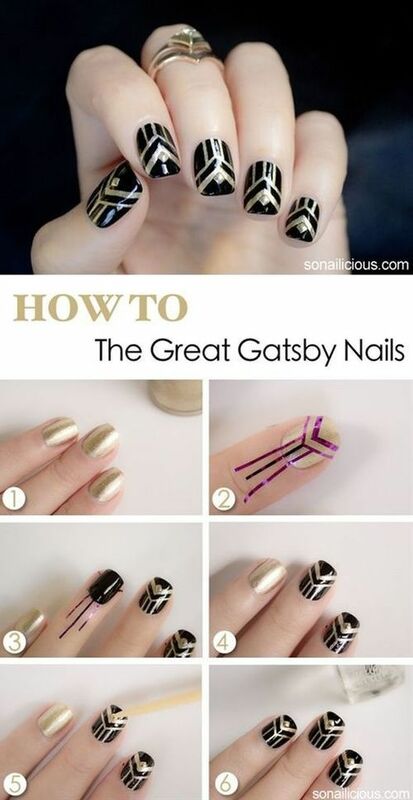 Just form the pattern you would love to have and fill in with nail polish. Wait for the polish to dry and gently remove the tape. At the end remember to apply finishing coat of nail polish, so your manicure can last longer! When you see the zebra print probably the first thing that comes to mind is that the print is so complicated and that you can never get it right. But in fact, when you see the steps you will realize that the look is easy to achieve and that you won’t have any troubles in making it. Grab your black and white nail polishes and have some fun! The aztec print is very popular during the summer months because it has so many colors in it. You can shape it as you like it, and you can use any color. Choose the ones that will best fit your outfit and rock this amazing print! Use your creativity and imagination and make a different art on each nail. The final result will be fun and carefree, which is perfect for the summer months! What do you think? Which nail design will you be trying out first?